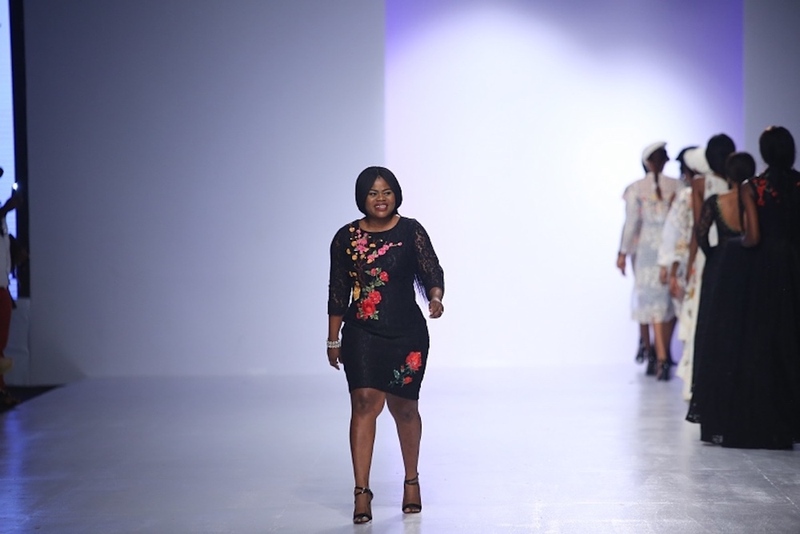 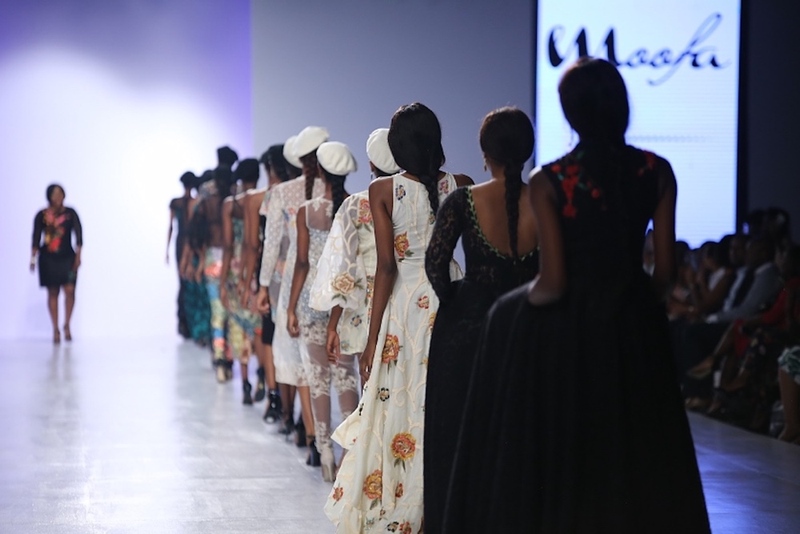 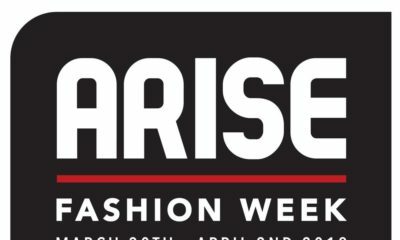 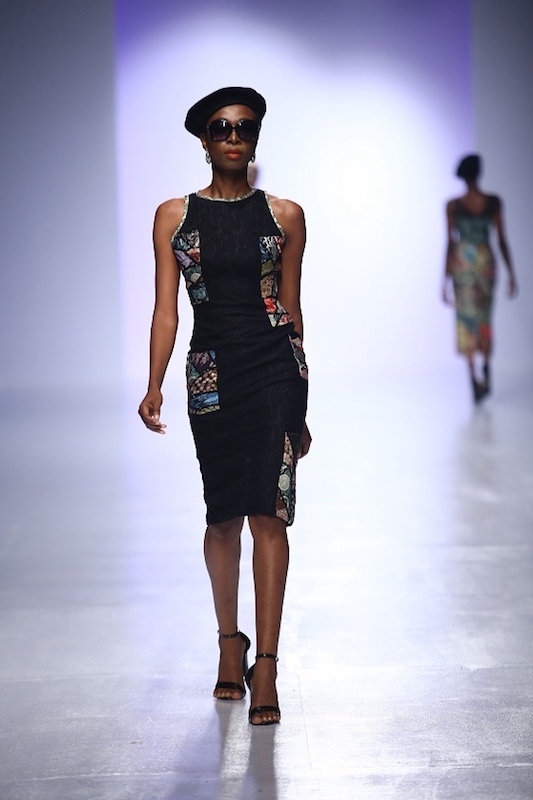 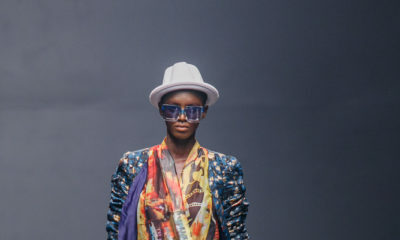 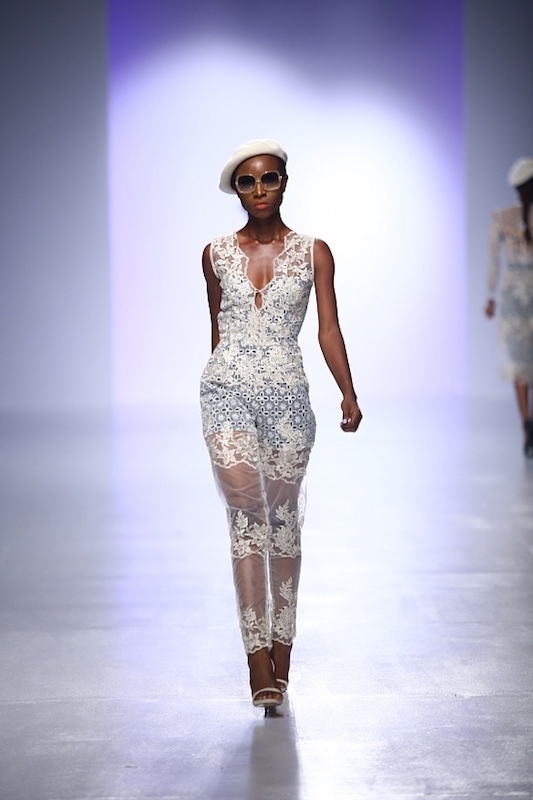 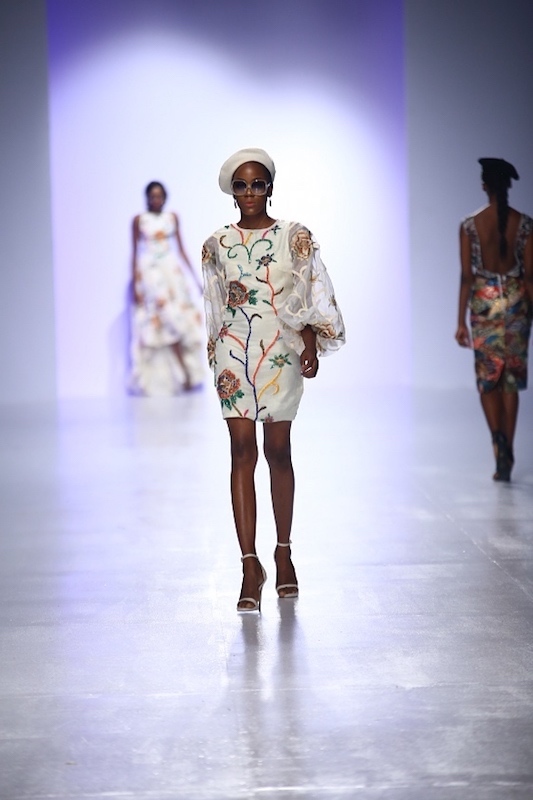 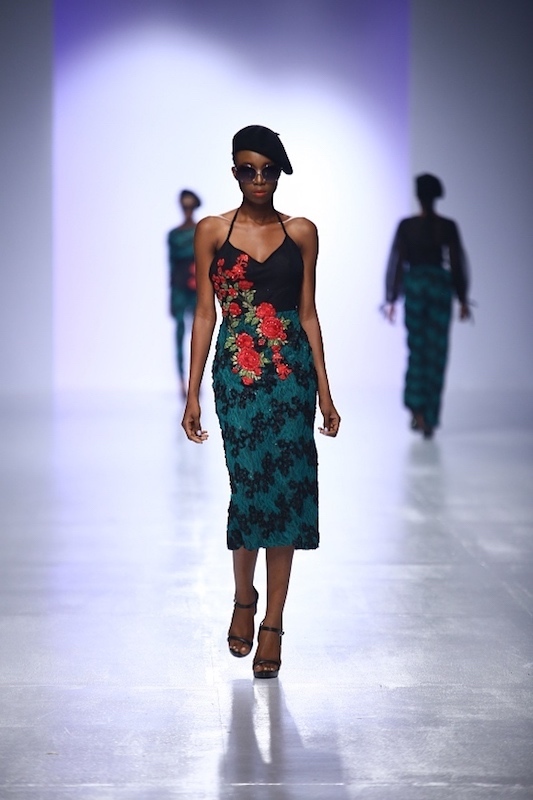 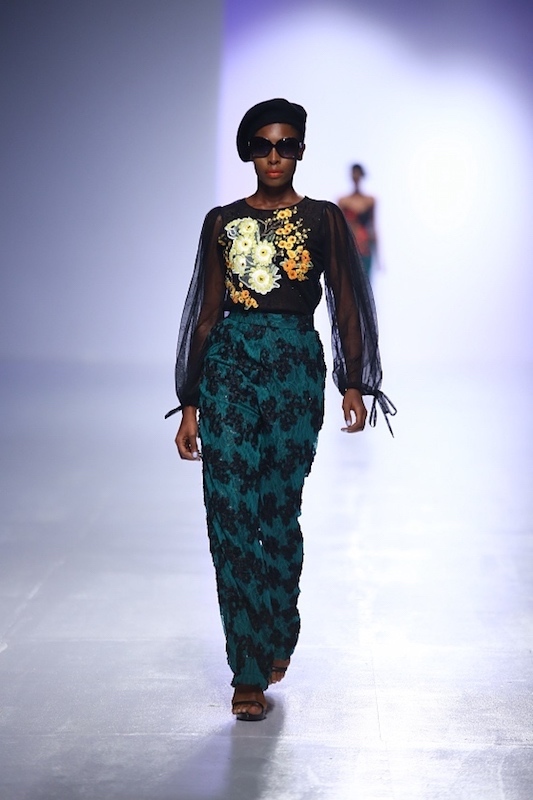 Moofa‘s collection was a slice of Parisienne chic with bogus sunglasses and berets tipped to the side – or plainly for the city girl with 9 lives, an outfit for every role. 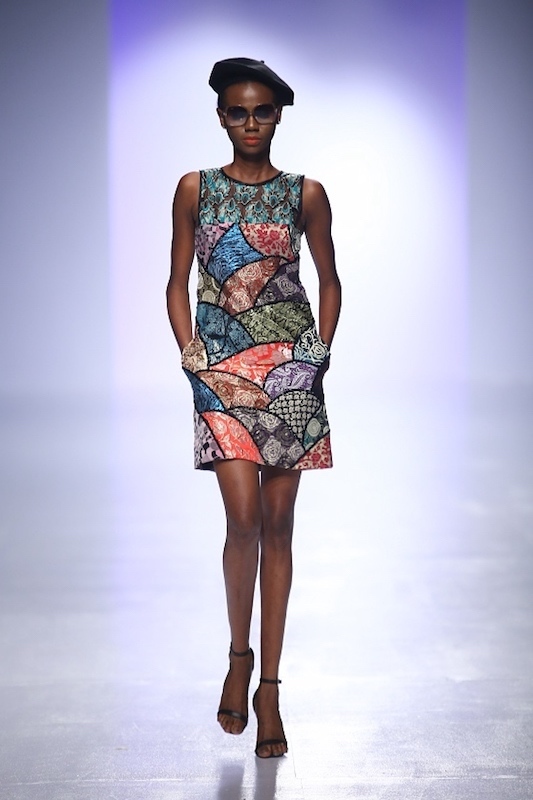 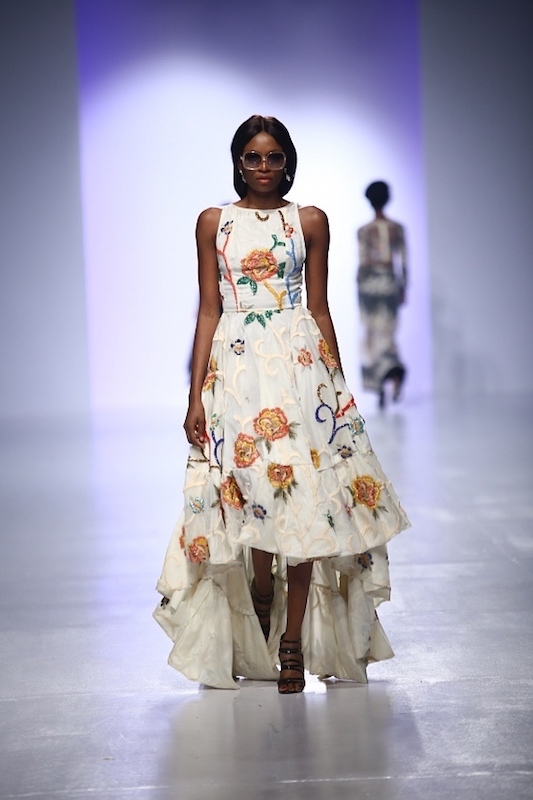 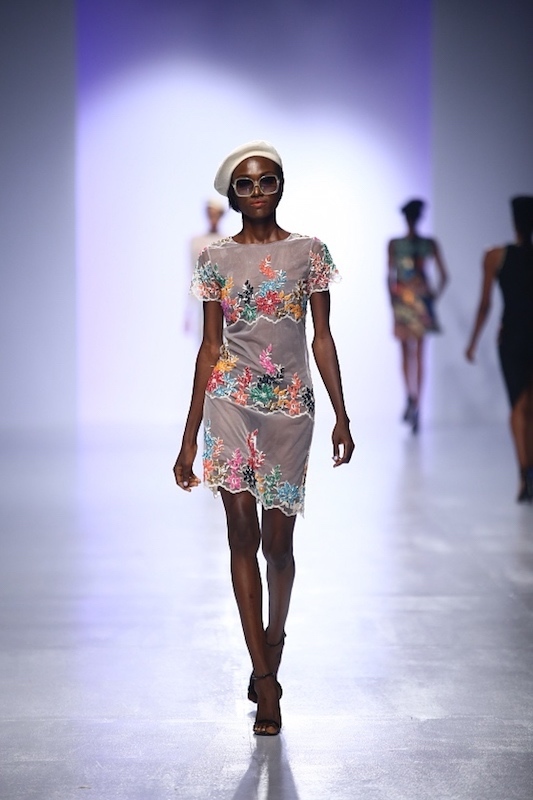 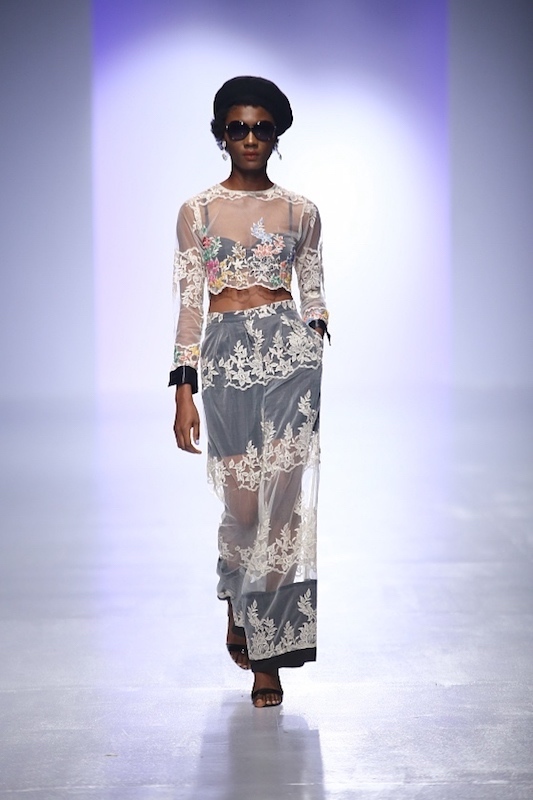 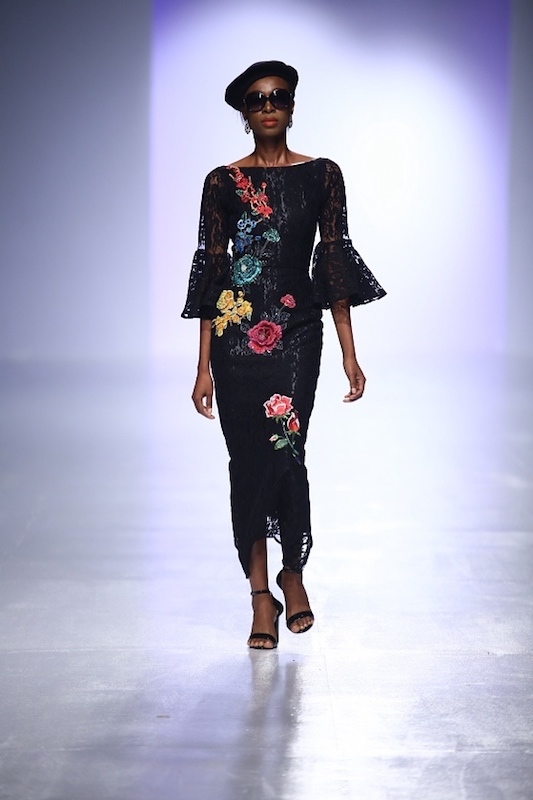 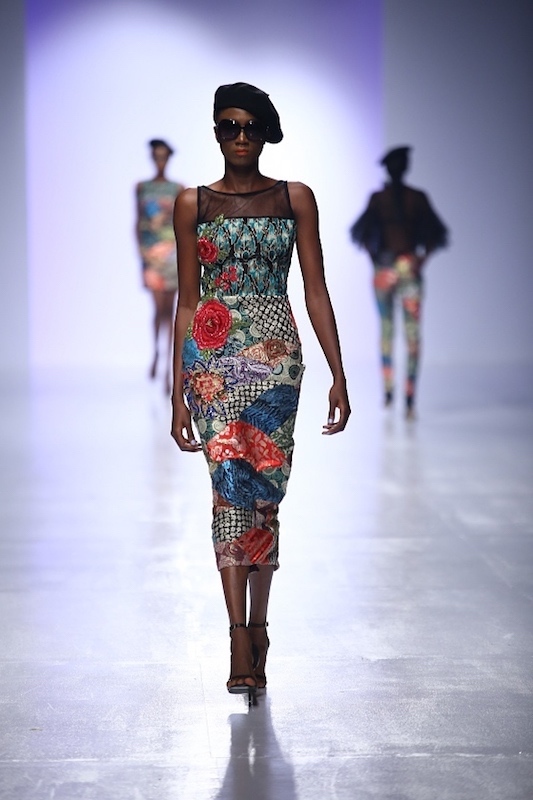 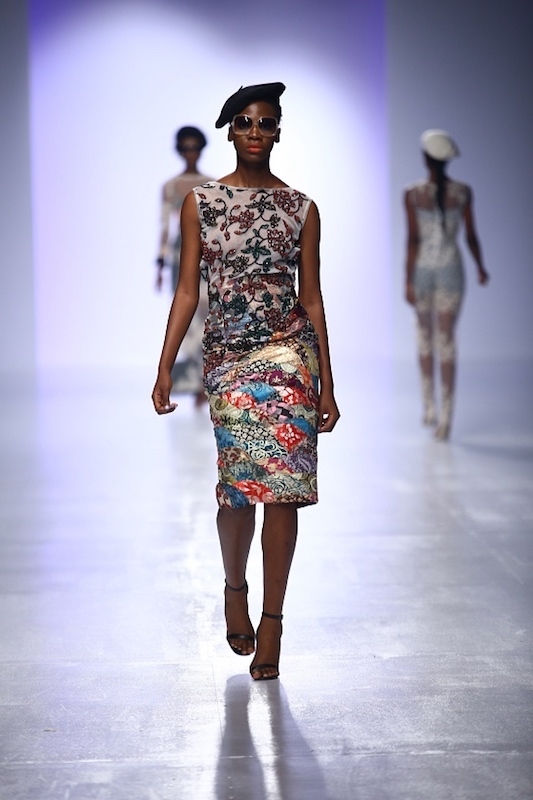 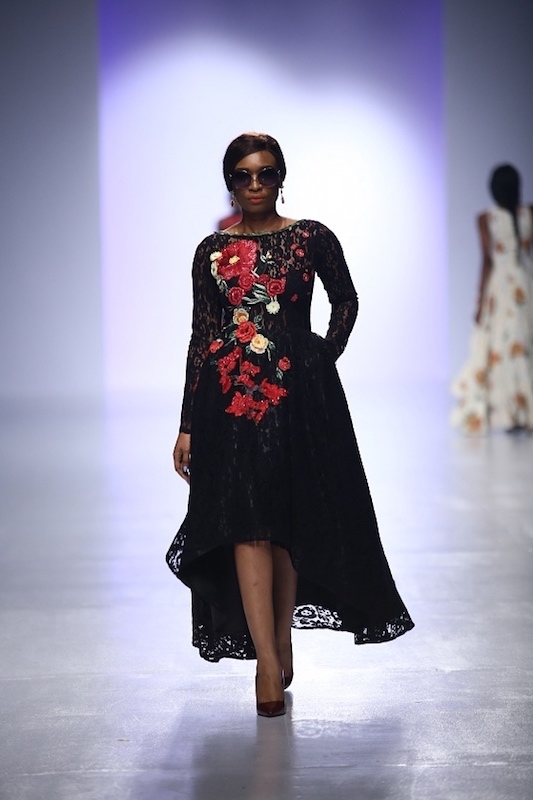 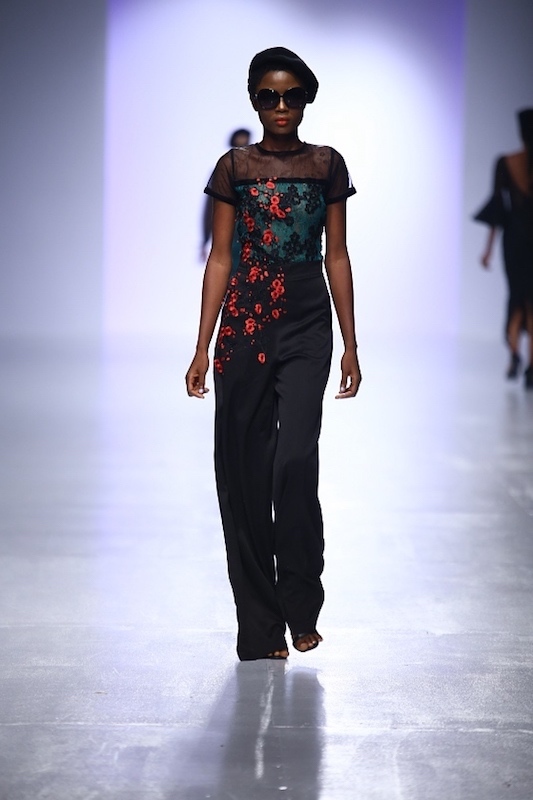 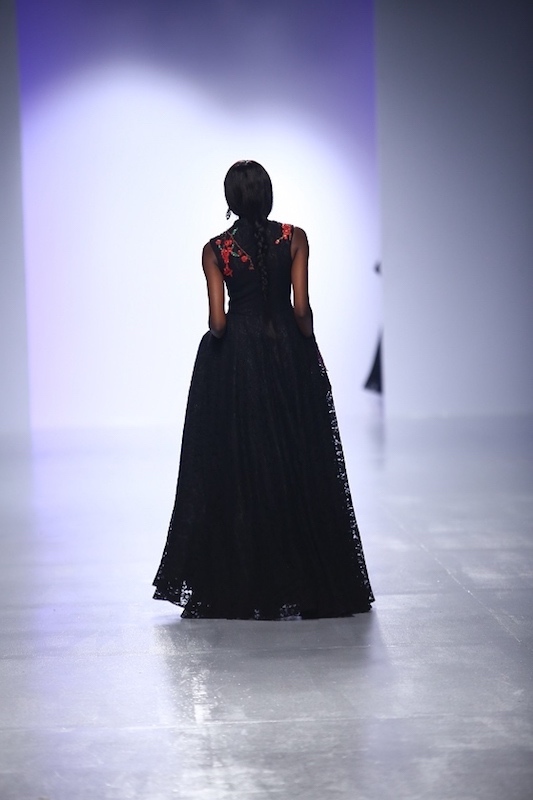 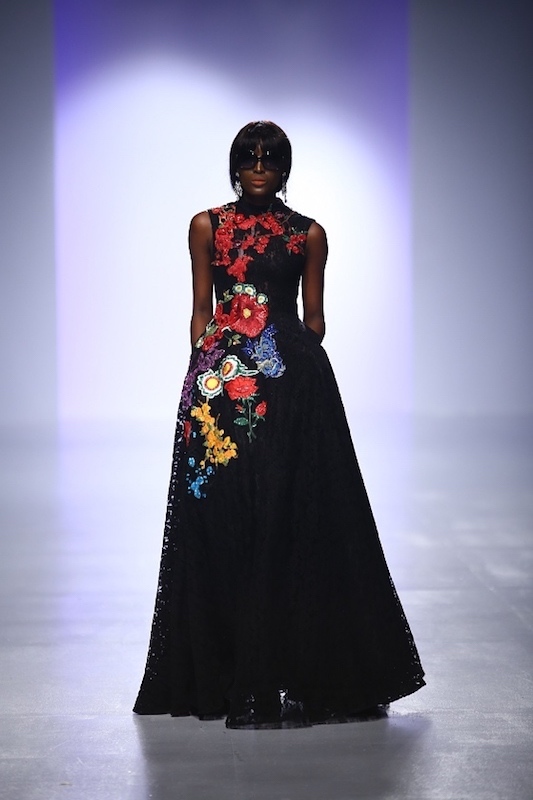 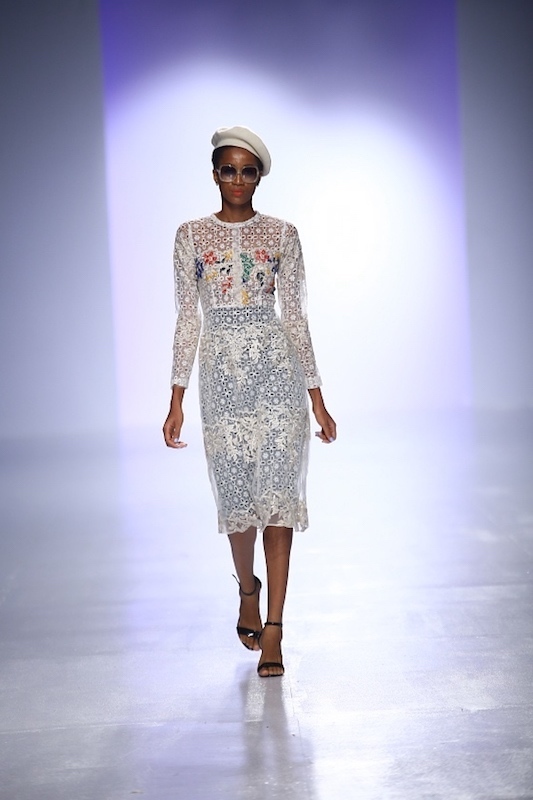 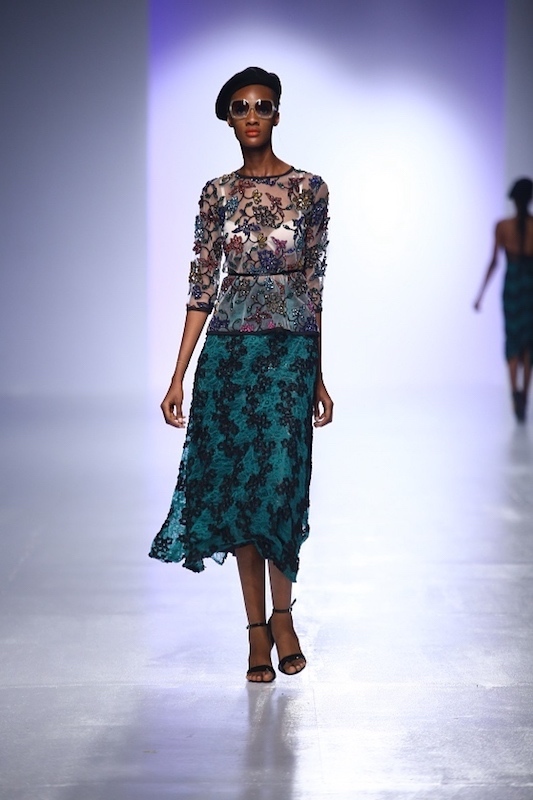 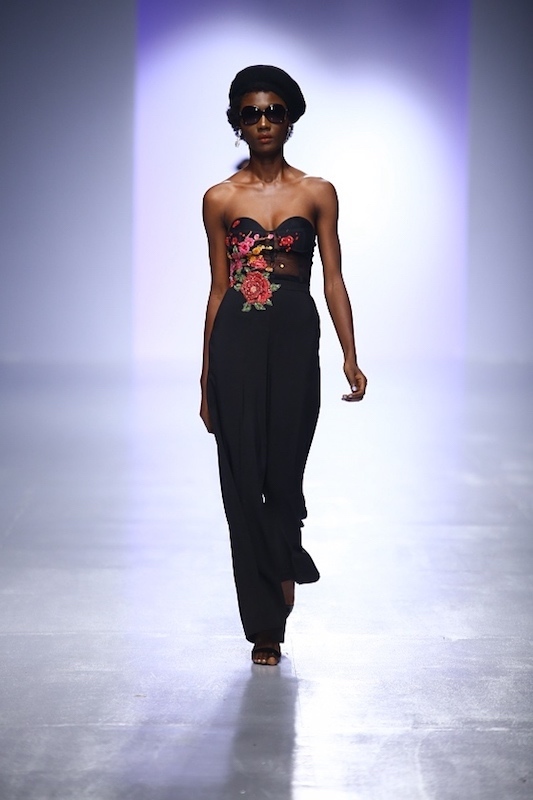 It was very lady like with lots of lace and beaded appliqués in floral motifs that lit up the runway in lovely colours. 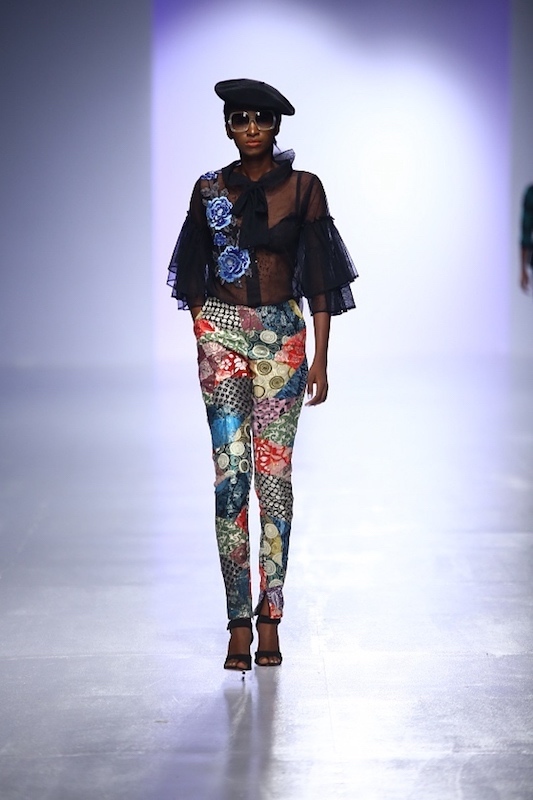 One of the best so far..